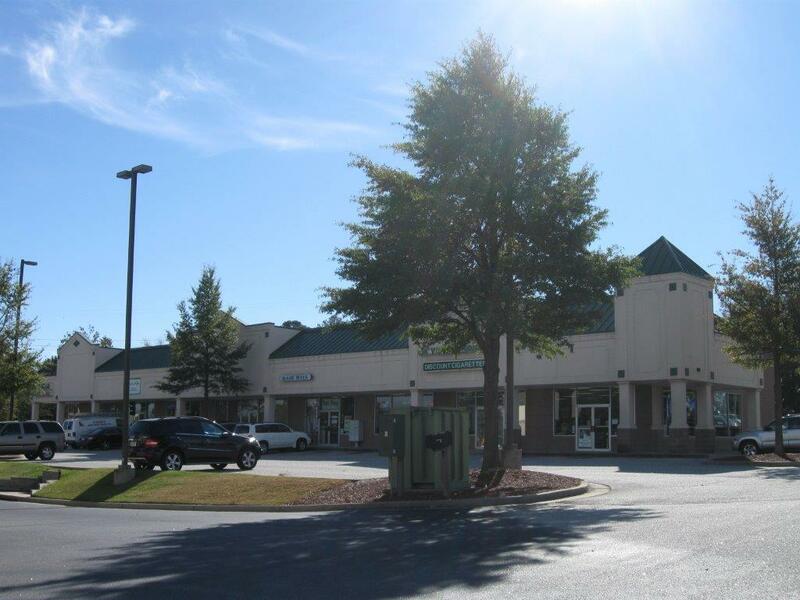 Newly built 2003 Strip Center named Belair Crossing is a total of 9,350sf, with potential expansion of an additional 5,000sf. 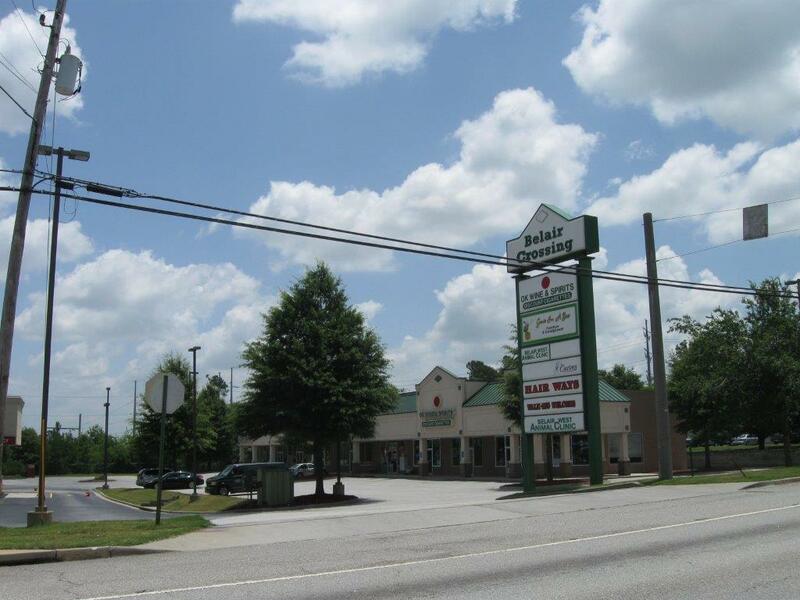 Existing tenants are OK Wine and Spirits, Hairways, and Belair West Animal Clinic. Located at 102 S. Belair Rd. in Martinez, GA 30907, just outside of Augusta, Georgia.